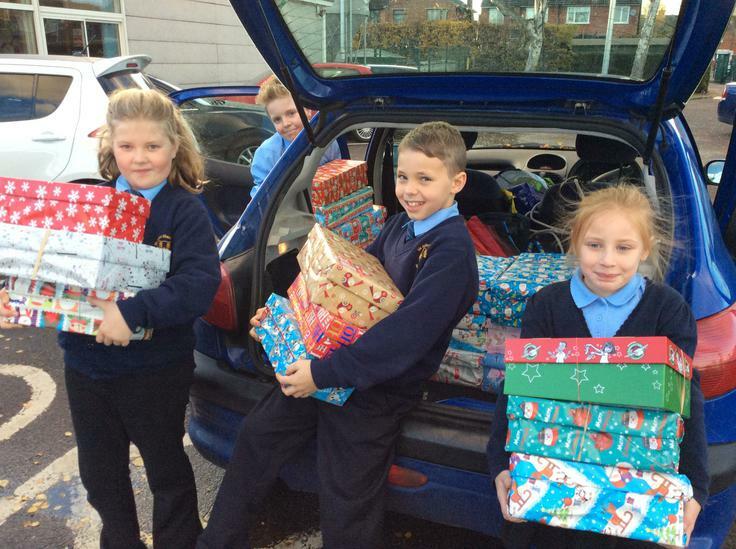 We were absolutely overwhelmed with the support from our community in supporting the Operation Christmas Child charity. 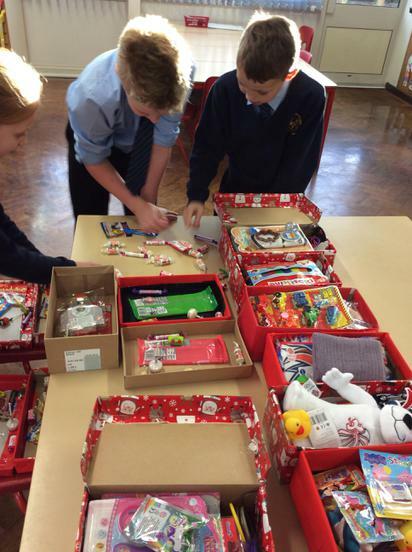 We send off boxes every year to children in other countries who will not receive gifts at Christmas. 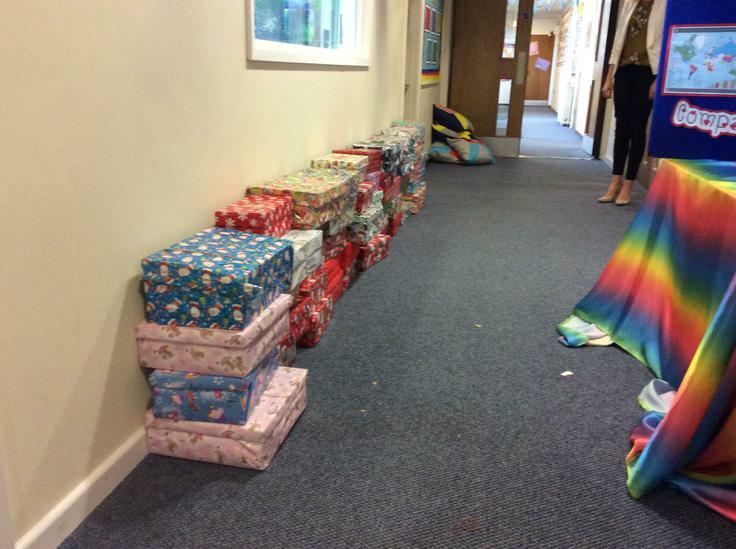 This year we sent a record 58 boxes! 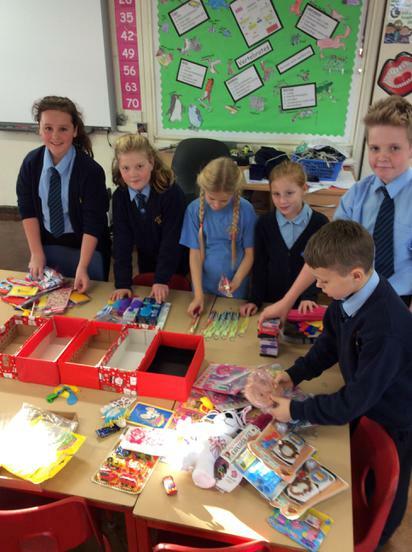 Many children created their own boxes at home but children also donated individual items to make 8 school boxes. 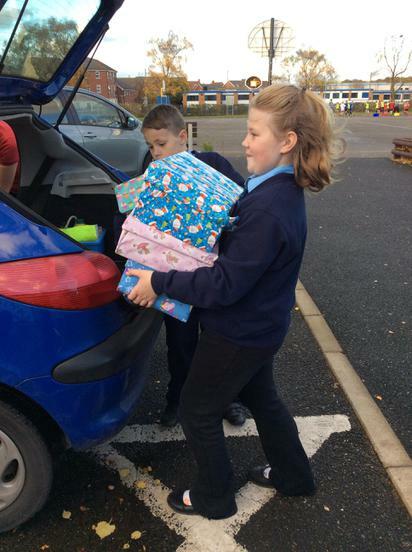 These were sorted and packed by our Pupil Parliament who also helped the boxes onto the first part of their long journey - into Miss Brown's car to be taken to Arnold! Thank you so much for all your kindness and (dare I say it?) Merry Christmas!! !